Course structure: You will learn the theoretical and practical elements of this beautiful and dynamic therapy. 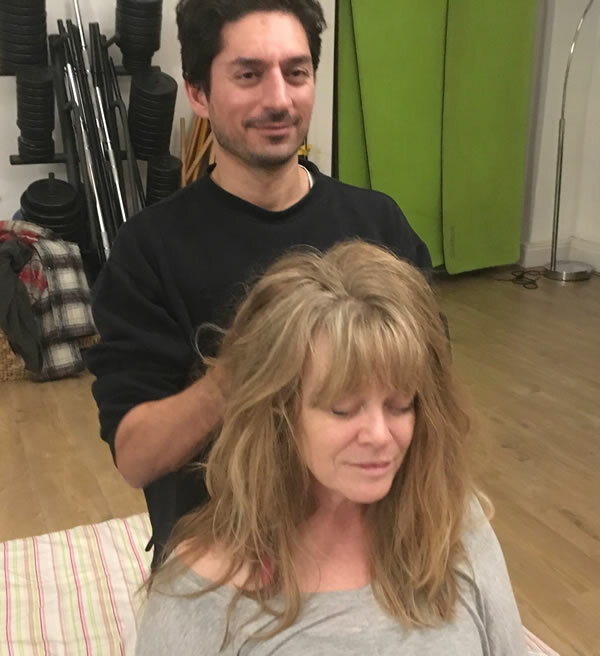 This is a level 3 qualification specifically designed to develop your practical skills in providing a deeply relaxing and stress relieving treatment to clients within a range of health and beauty settings or in a private complementary therapy setting. Dates: September 17th, 18th & 19th.